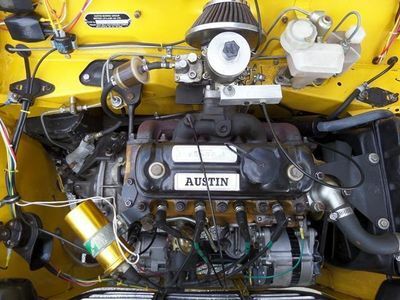 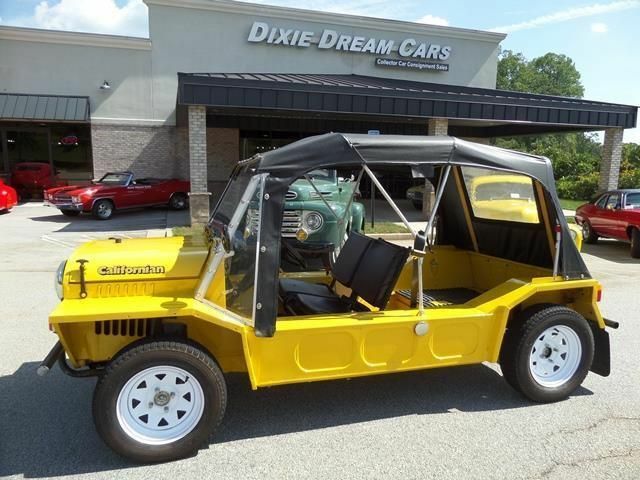 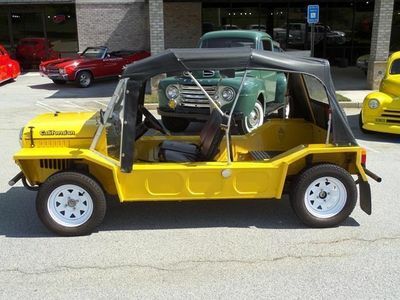 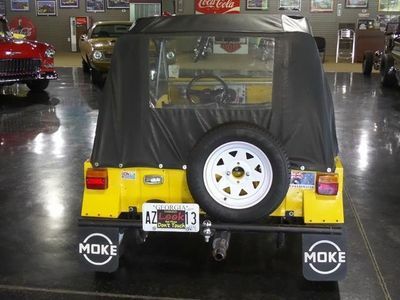 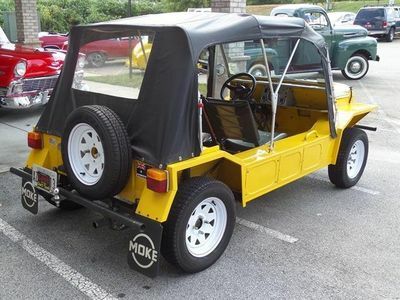 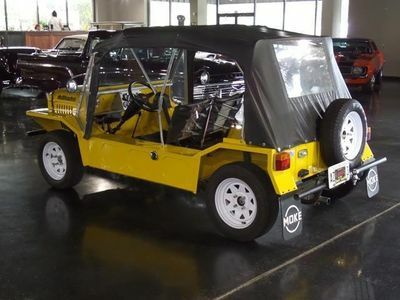 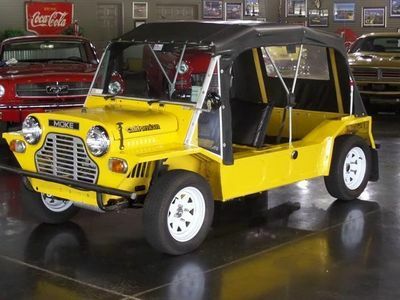 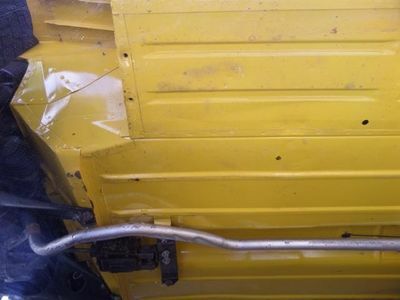 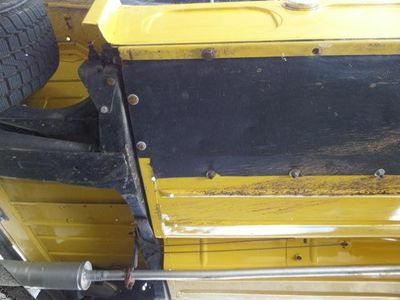 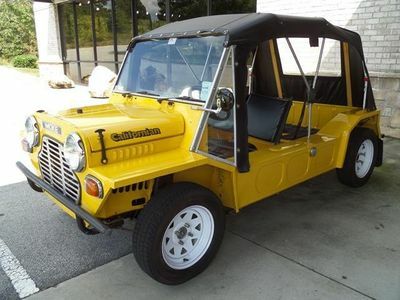 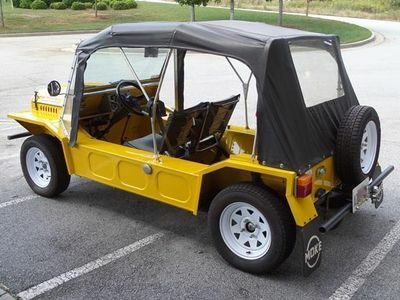 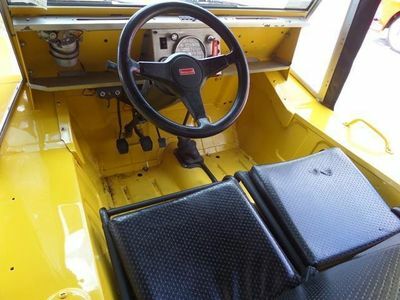 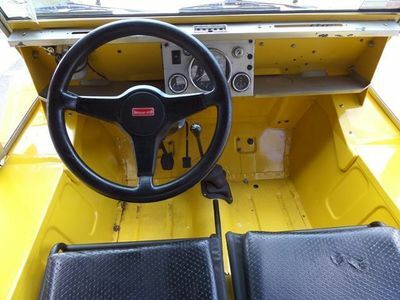 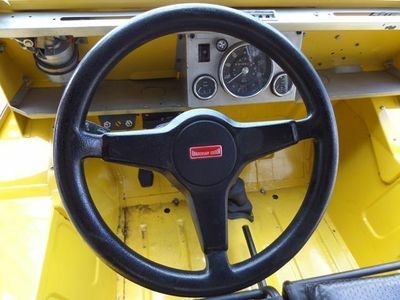 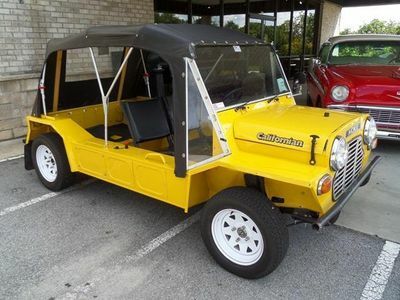 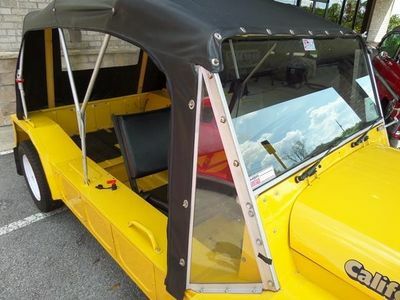 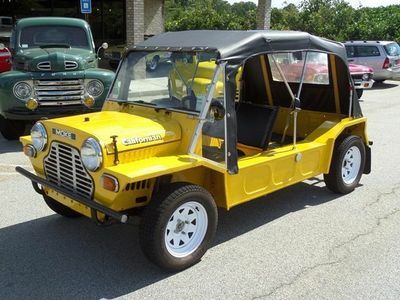 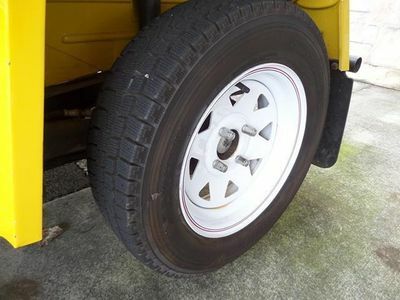 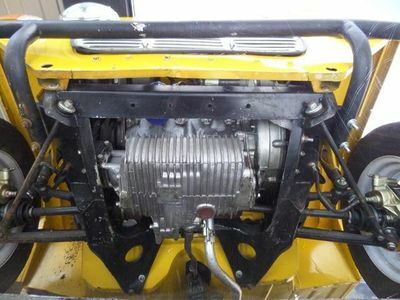 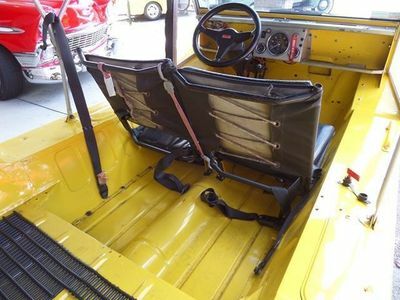 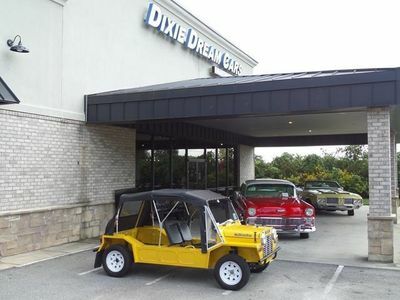 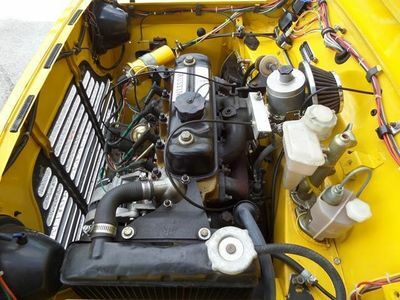 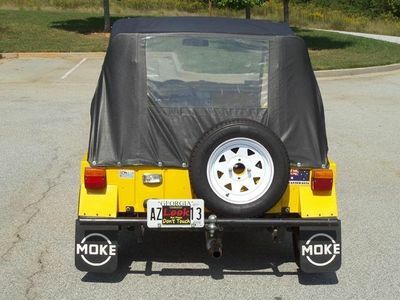 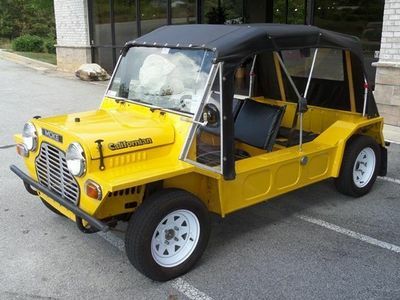 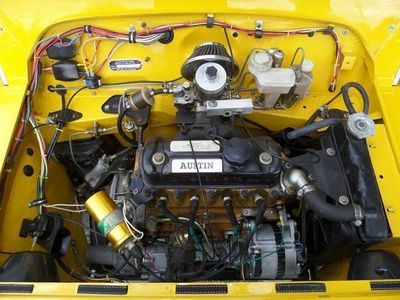 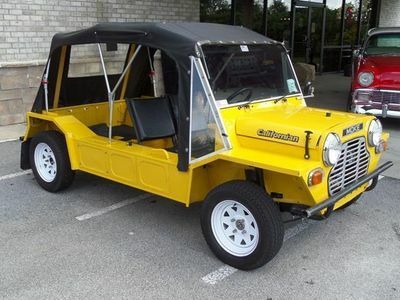 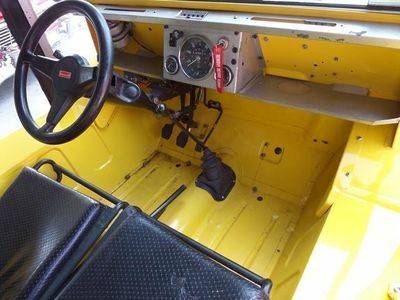 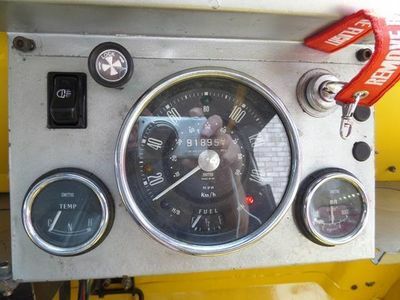 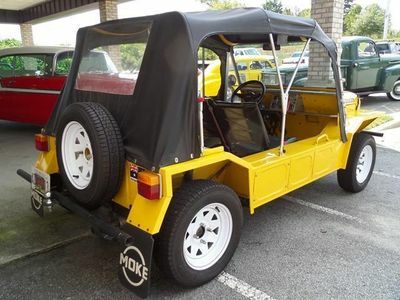 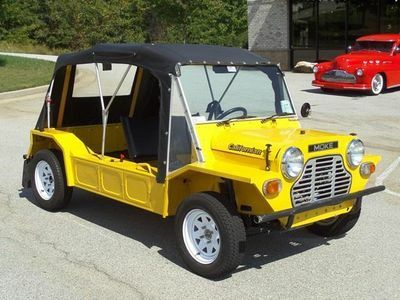 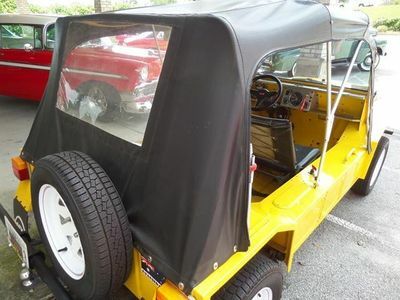 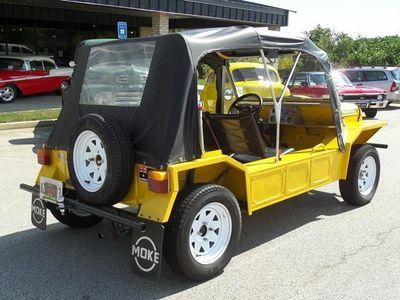 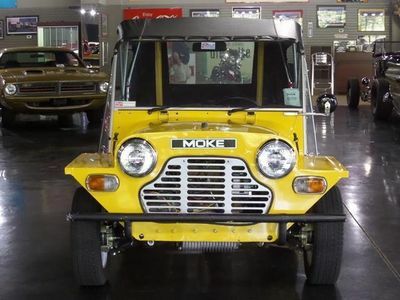 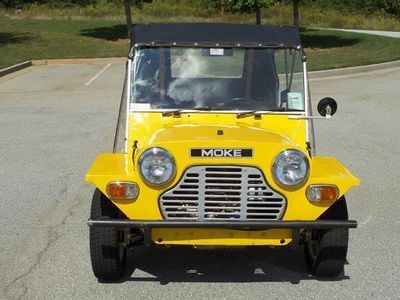 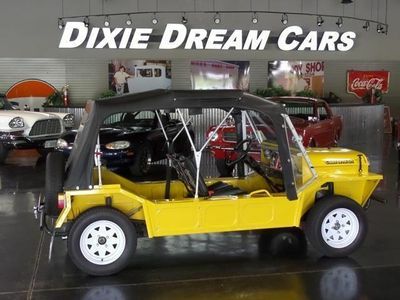 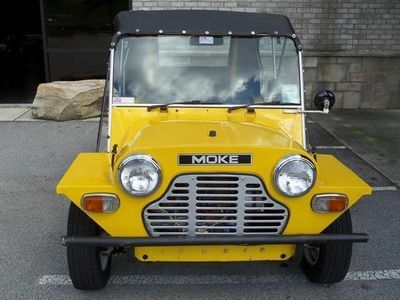 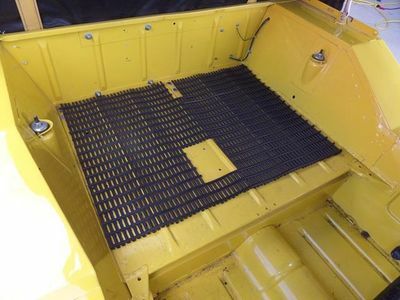 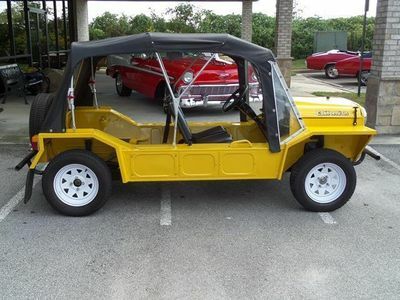 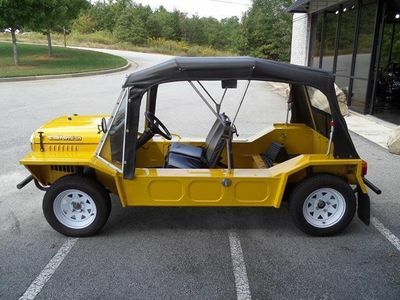 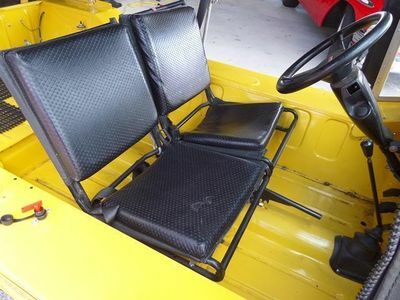 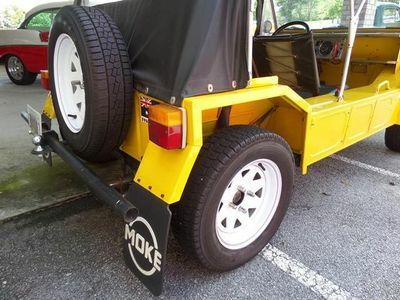 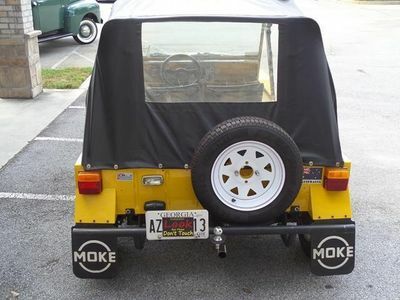 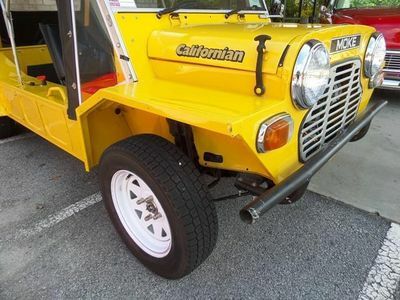 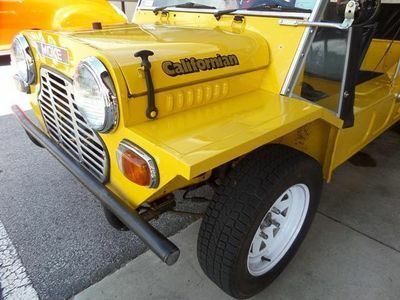 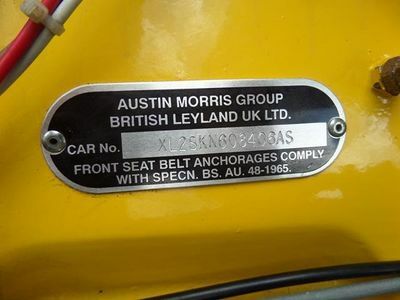 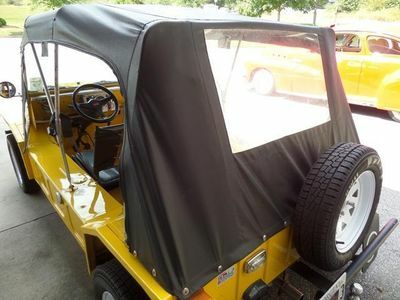 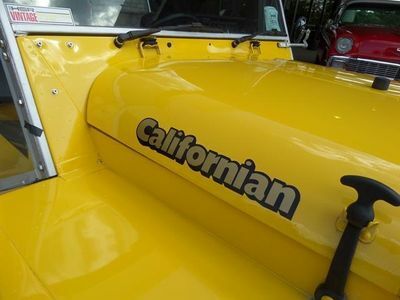 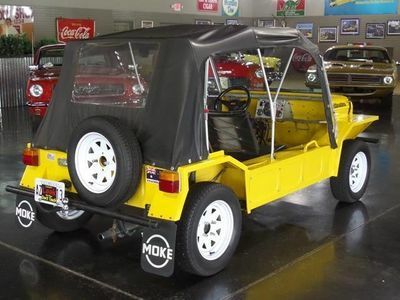 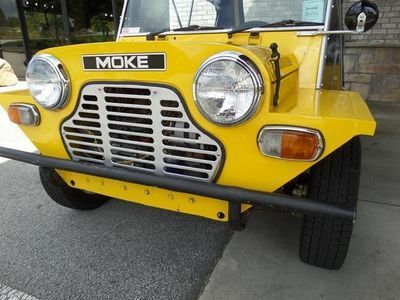 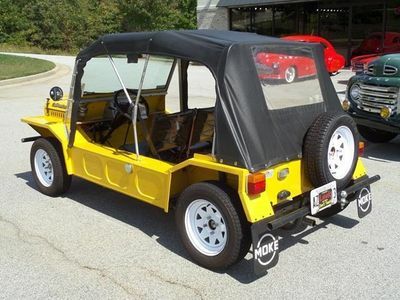 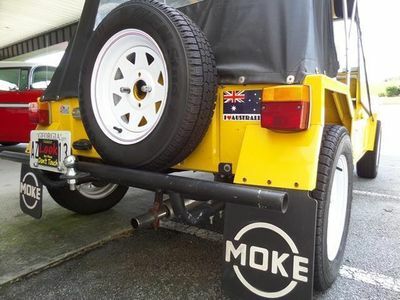 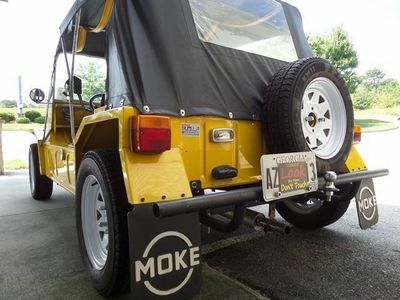 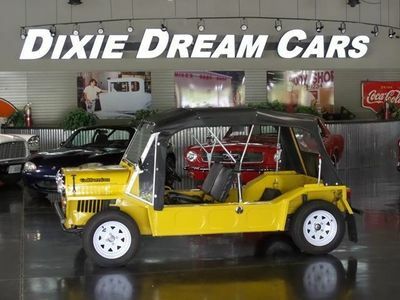 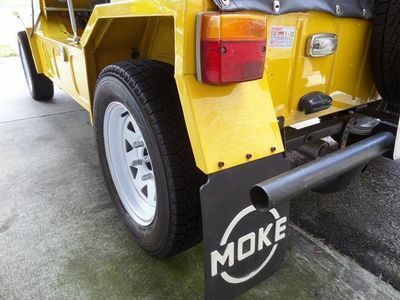 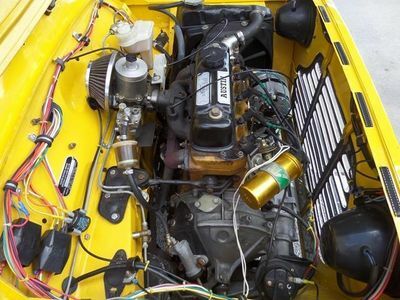 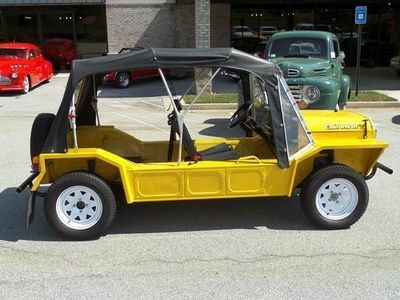 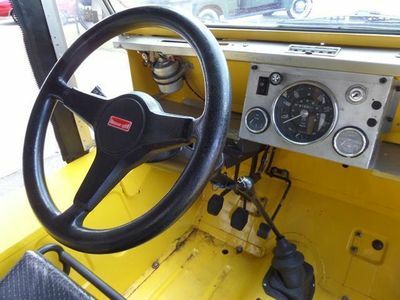 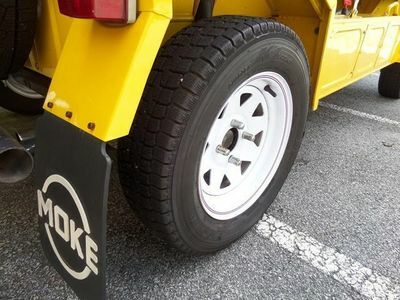 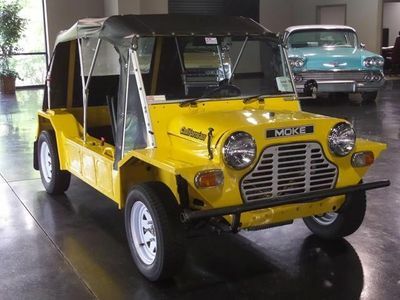 This is an all original 1979 Austin Moke Californian edition. 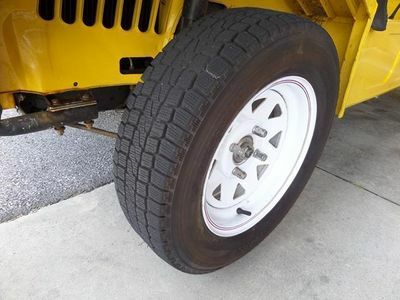 Starts and drives easy. 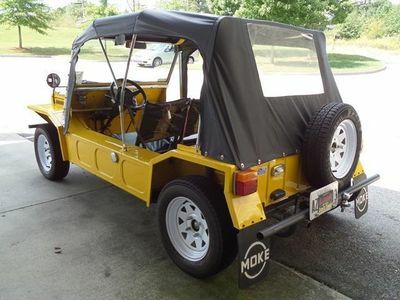 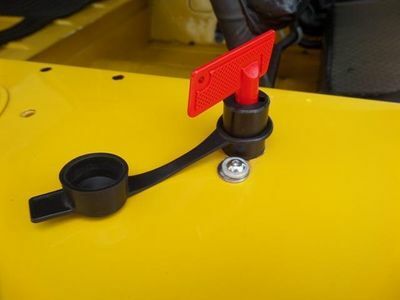 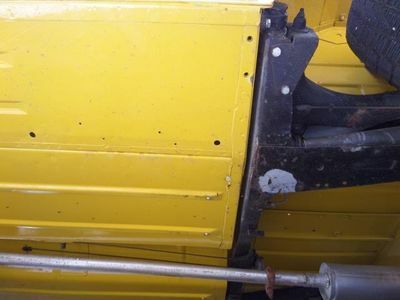 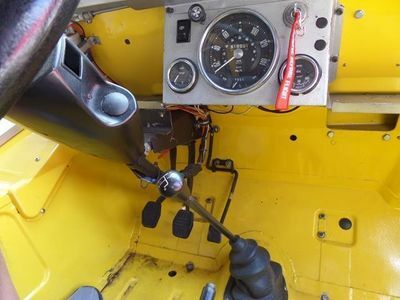 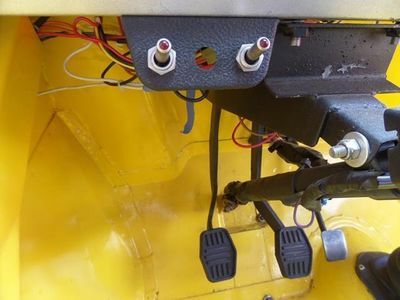 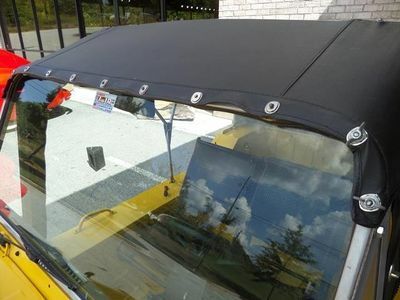 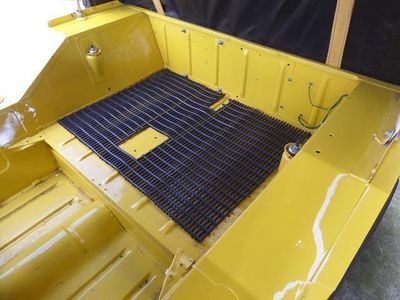 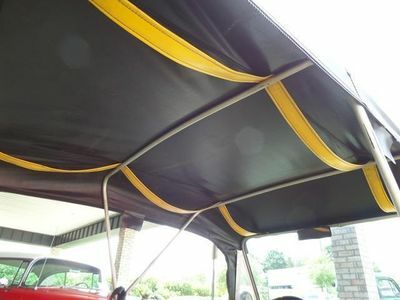 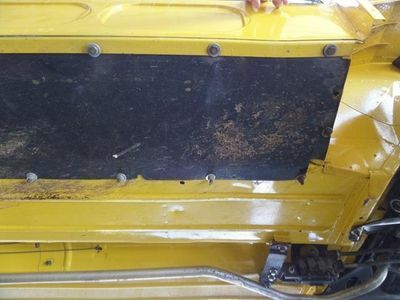 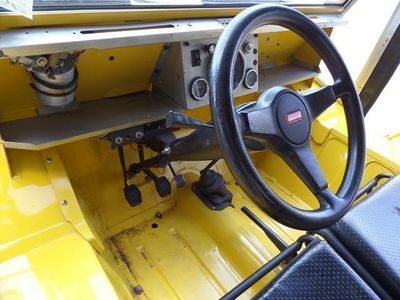 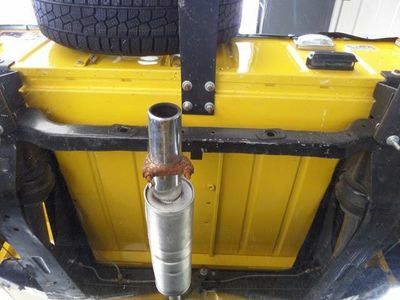 Features battery cut off switch, soft top and is rust free. 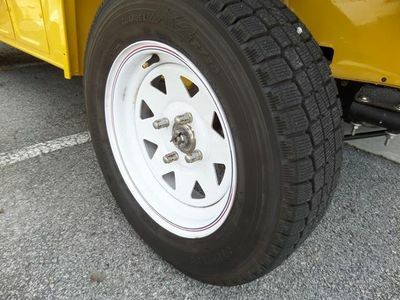 New Cooper disc brakes on the front! 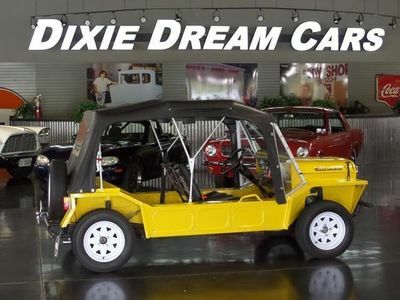 We will have this in-house for only a short time so don't delay calling in or emailing us.